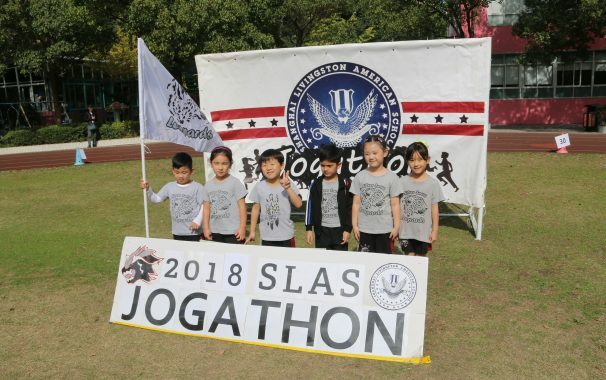 Jogathon 2018 was a great event for our Wildcats! 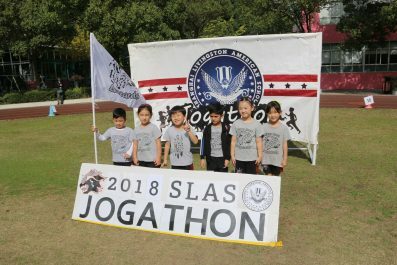 We would like to thank everyone for their remarkable generosity in donating to the athletics department for Jogathon 2018. 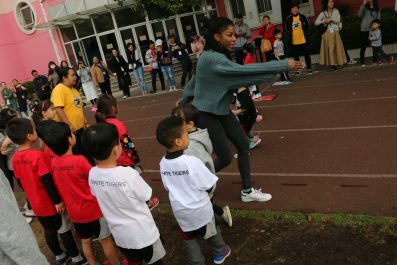 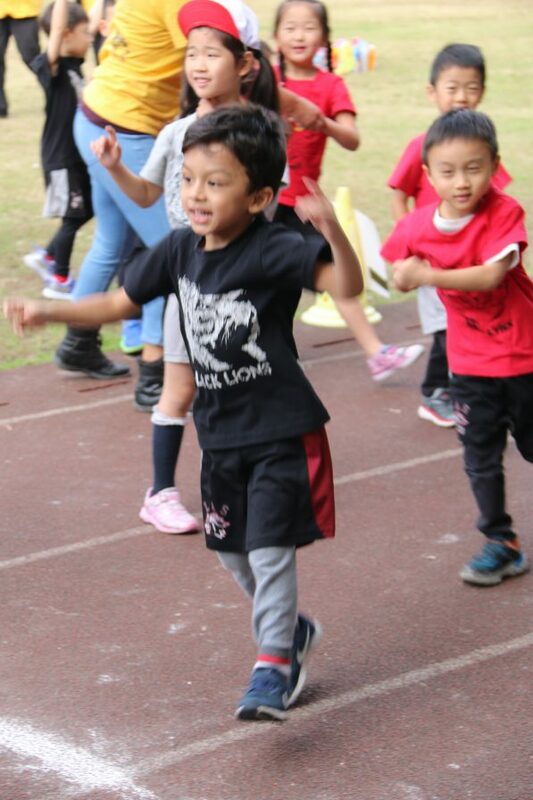 It was a fantastic turnout and we appreciate all those who took part in the annual Jogathon event! 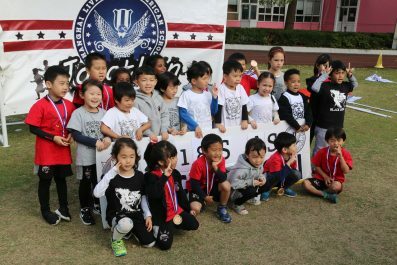 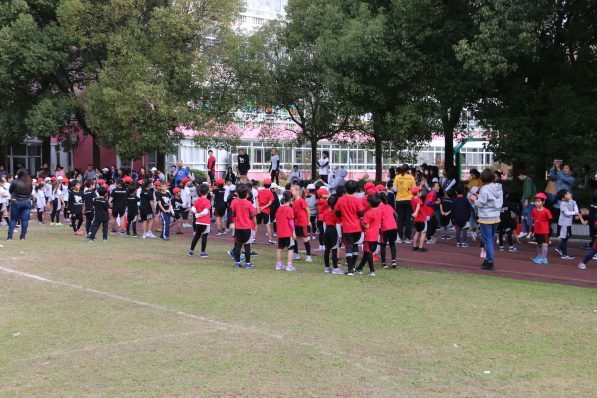 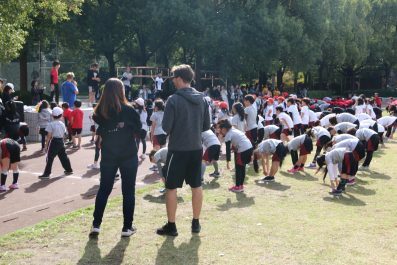 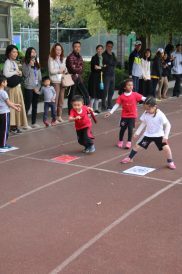 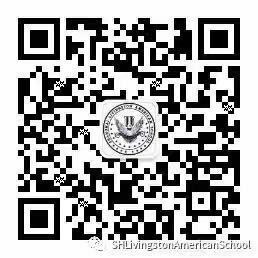 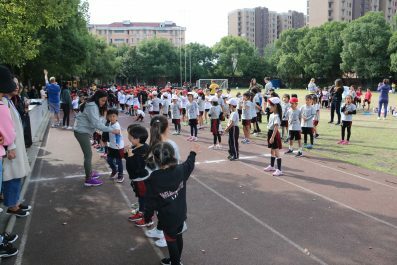 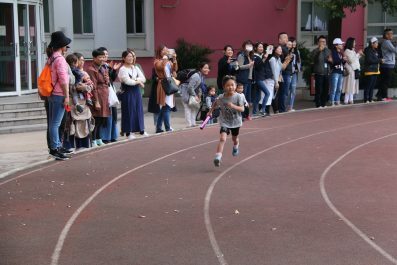 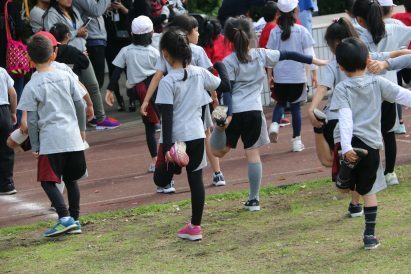 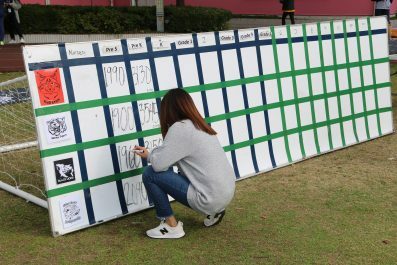 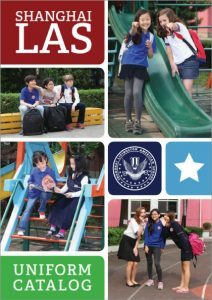 Overall we raised 10,881RMB for the Athletics Department.